Labrada Nutrition was founded by Lee Labrada, one of the world’s most celebrated bodybuilding legends, as a desire to help others reach their health and nutrition goals. He holds 22 professional body building titles, including the IFBB Mr. Universe. He is one of few pro bodybuilders in history to consistently place in the top four at the Mr. Olympia competition for seven consecutive years- a feat he shares with Arnold Schwarzenegger. Also, in 2004, Lee was inducted into the IFBB Pro-Bodybuilding Hall of Fame, and has appeared on the covers of more than 100 bodybuilding and fitness magazines. Lee’s desire to help others achieve their fitness goals inspired him to create his line of award winning sports nutrition and supplement products. 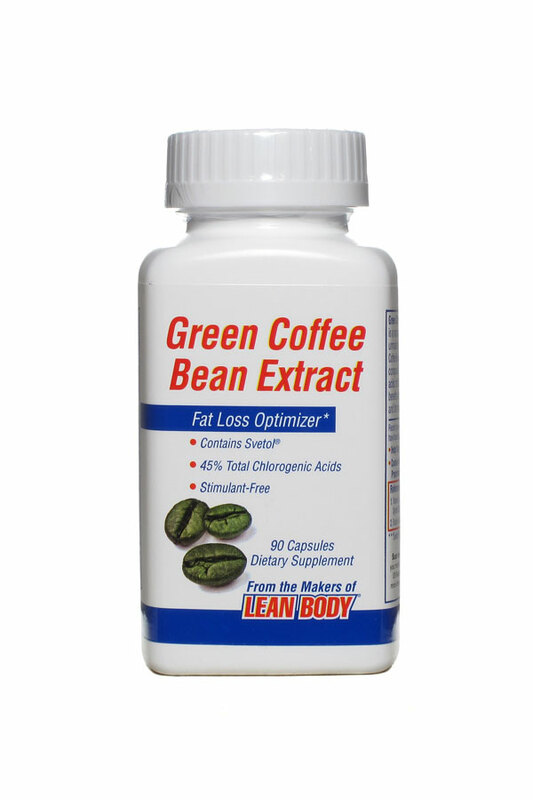 Green Coffee Bean Extract is an example of one of those products that help you reach peak physical performance. Green Coffee Bean Extract is a natural powder extracted from unroasted coffee beans to ensure maximum potency and effectiveness. It is able to significantly lower fasting blood sugar levels and stop after-meal blood sugar surges in their tracks. This blood sugar regulation and may contribute as a deterrent to long-term health problems, and also helps guard against extra body fat storage. Tekna Packaging offers turnkey solutions for all of your packaging needs.